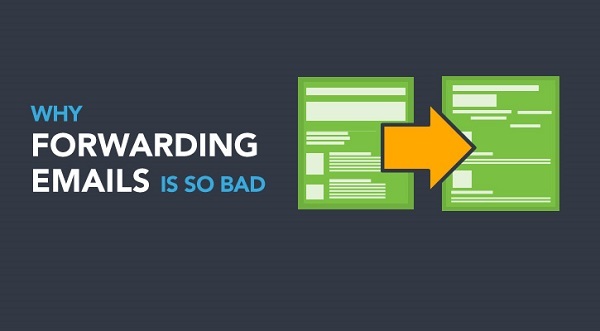 Before we start predicting what the world of email will look like in 2016, we want to take a step back and revisit the email lessons and techniques we learned in 2015. The end of the year is the perfect time to review the best mailing strategies to boost our bottom line and arm ourselves with the most up-to-date coding techniques because, spoiler alert, Outlook isn’t going anywhere. 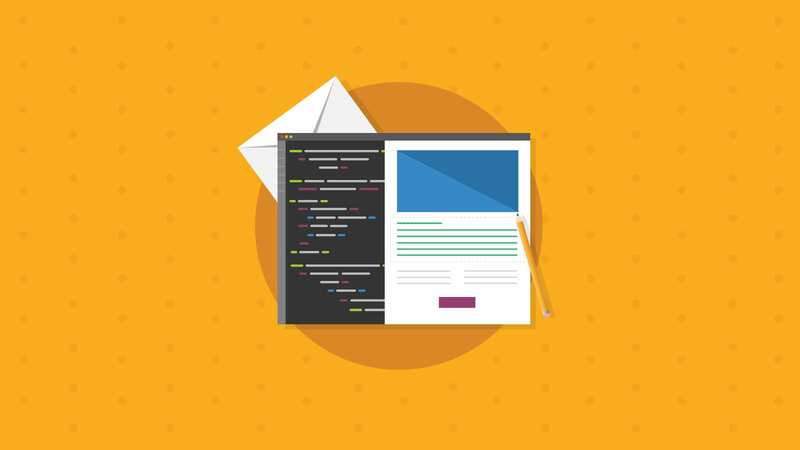 So, without further ado, here are our most popular email marketing and coding blogs. Enjoy! 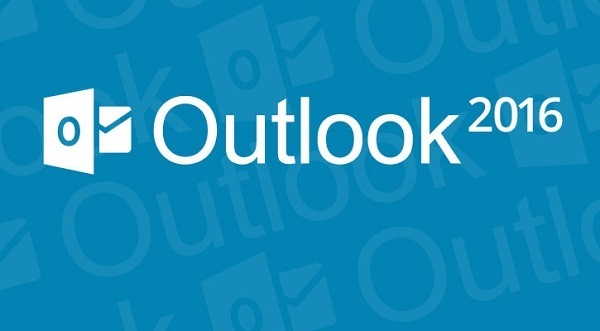 The email marketing community rallied together in 2015 to ask Microsoft to make Outlook better. Instead, Microsoft responded with the unveiling of Outlook 2016 and we already wish we could send it back for a webkit version. Since that’s not possible, we did some digging and uncovered a few coding challenges and give you workarounds to tame this beast. 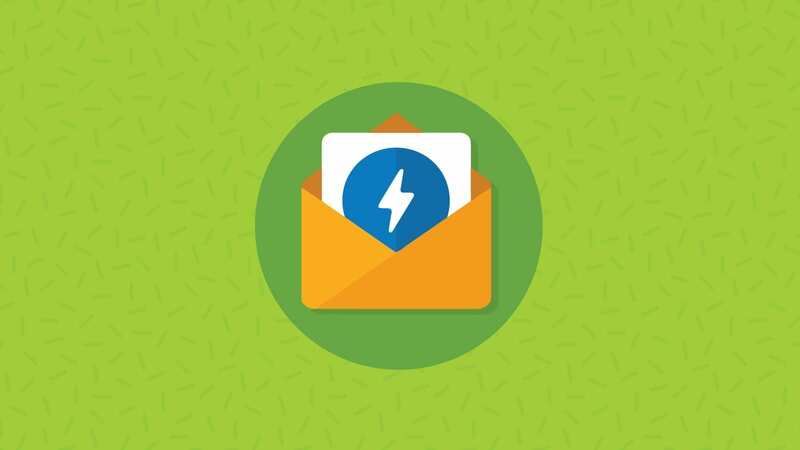 If your email strategy takes on a general tone that fails to speak to the individual subscriber, your audience members are going to hit the unsubscribe button faster than you can say Bob’s your uncle! So, how can you send out emails that speak to an individual and not the crowd? It’s all about list segmentation! Bid adieu to media query-based design and say hello to fluid hybrid. By leveraging this “spongy” design technique you can FINALLY build email templates that are responsive, even in clients and devices with awful support for modern CSS. This beautiful fluid hybrid template will look awesome in the most popular devices and email clients and you can download it absolutely FREE! 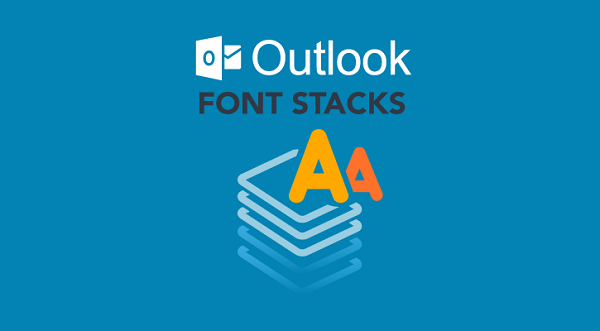 We all recognize that Outlook 2007, 2010, and 2013 make developing emails incredibly cumbersome. However, in 2015 we encountered a bug-displaying custom fonts-that had us tearing our hair out. Luckily, we found a way to game the system by using a LOT of font declarations. Read the blog to discover the fix. 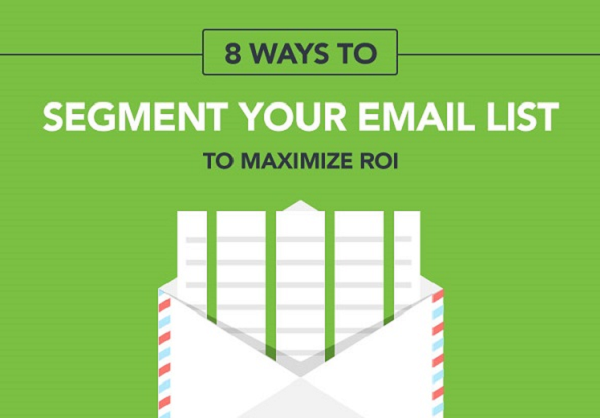 How do you measure the success of your emails? 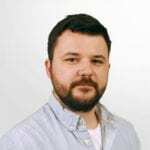 More often than not, your email opens won’t tell the whole story and with piles of data at your fingertips, it’s hard to identify and analyze the data that actually affects your bottom line. 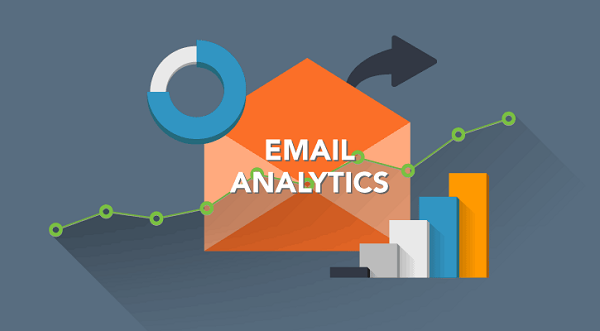 This post details what email metrics you should zero in on to achieve success with every campaign. “Are you kidding me? 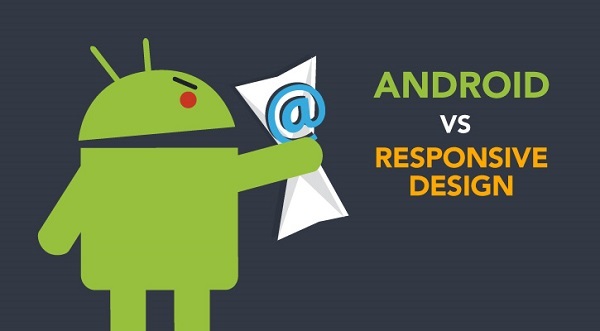 Android must support responsive design. Right? Right? ?” It turns out the answer to this question is actually pretty complicated. Keep reading to find out the answer. 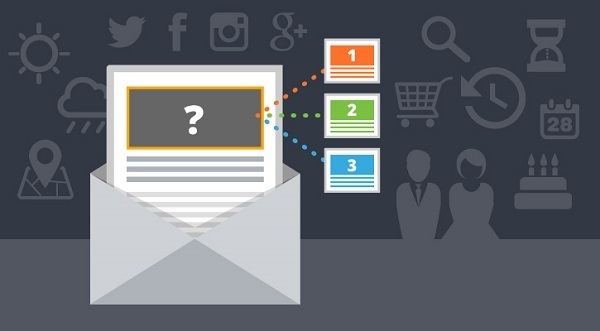 82% of customers admitted they would buy more items if emails had better personalization. With the dynamic content technology options available, the possibilities for how to create relevant messages are limitless. 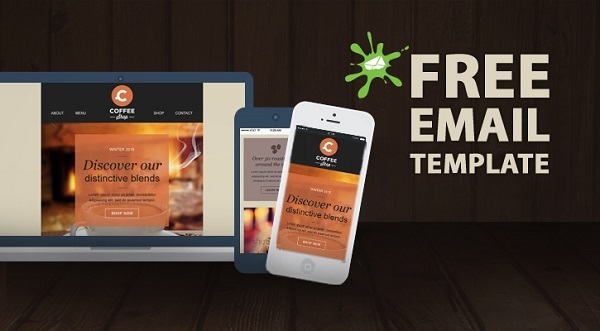 Check out these 10 fantastic examples of dynamic content in email to improve your email game. 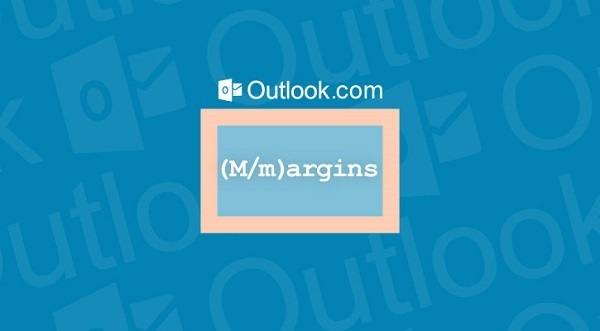 Outlook.com has a nasty habit of removing margins from email code, so we had been avoiding this technique in our emails like the plague. However, we found a super-secret trick to get margins working across the board. Check out this easy coding trick and thwart that Outlook.com nonsense today! With emotions playing such a large role in decision making, it would be foolish to ignore psychological factors that might influence opens, clicks and conversions. 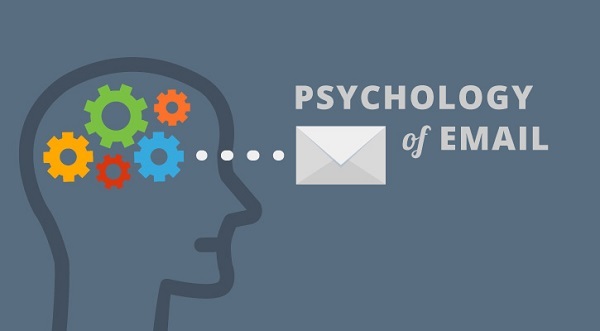 Learn more about five persuasive psychology tactics you should use in your next email campaign. Ever coded and tested an awesome email, then you send it around the office for a little QA and instead of hearing “ooooooo” and “ahhhhhh” you hear your colleagues shriek and say it looks awful? Yeah, us too. Each email client puts its own unique code modifications on an email when forwarding it, instead of forwarding the code it originally received. Learn more about this code-wrecking process in this blog post. Want more email goodness like this? Through the years, we’ve picked up some fantastic coding and marketing strategies that have evolved into whitepapers, coding guides, webinars, mobile-friendly templates and much, much more. You can gain unlimited access to all of these items through our Resource Center. Joining our community is 100% free of charge, so what are you waiting for? 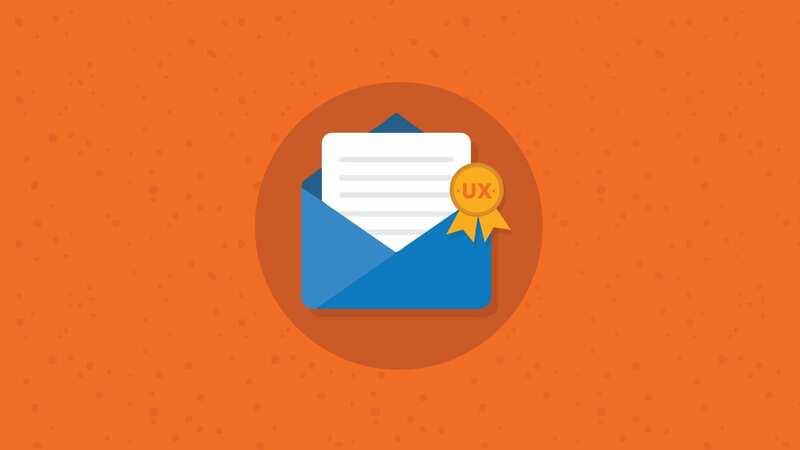 Discover the best and brightest in email marketing, design and development today!